"Blatant, Obvious, Nefarious, & Extraneous Scripting"
The mod is currently in public BETA testing. This means that you may now download it and try it out, but please keep in mind there will be changes in the future. To download it, CLICK HERE for BONES Version 1.03 (approximately 1 MB), and read the README file for installation instructions. DO NOT INSTALL BOTH MODS, BonesMod already includes the ref system. Some people have reported not being able to get the mod to run. Well, the last patch has made the game very screwy in that it randomly skips individual external files.. this includes scripts, skins, reticles, and even entire mods. I've updated the installation and running sections of the README, so check it out if you're having any problems. Basically the only thing left to try is to unzip the VL2 and mess around with rearranging the commandline parameters. The new notes in the README should help. It's possible that the choice of OS also makes a differnce in how easy it is to get this mod (and presumably ANY mod) working.. My server uses Win98 and has no problems with it. It seems stable on Win98, Win2k, and WinXP. 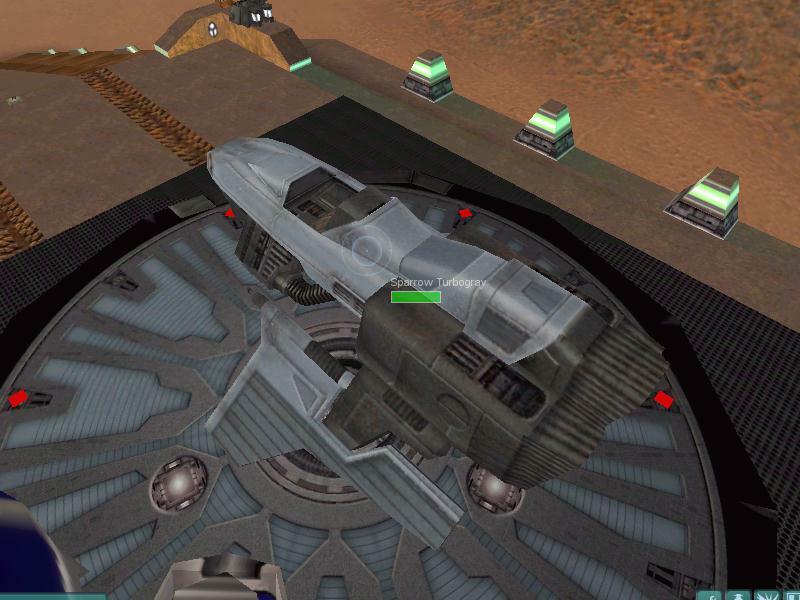 If you can't get the mod to load, try unzipping the VL2 into tribes2/gamedata instead of placing the VL2 there. You can uncompress it with winzip... just make sure it uses the stored directory and pathnames. 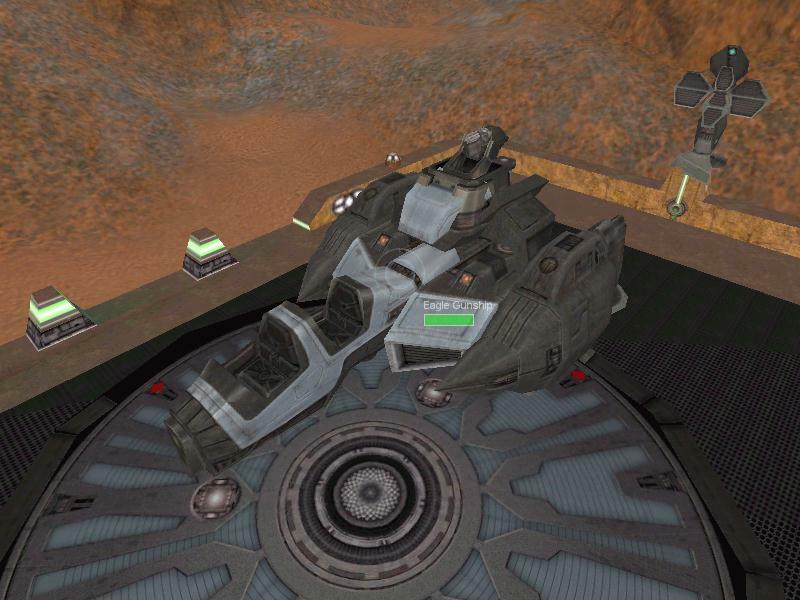 You should see all the scripts and data go under the tribes2/gamedata/BONES directory. Then try running it again. If THAT fails too, you can always copy everything under BONES to Base as well, so it has two copies to pull from. And if THAT fails, you can also make a backup of scripts.vl2 (so you can put it back for future patching etc) and then zip up all the scripts you just placed under Base into scripts.vl2... that'll ensure nothing is skipped. And it's a last resort that assumes you want to use the mod all the time. Then all you need to do is double-click your shortcut whenever you mess with mods, install a new version, or apply a patch to the game, or whatever. Notification of turret-control to weed out turret TKs. Destroy all of a players mines when he/she disconnnects. Ability to dumbfire the missile launcher. 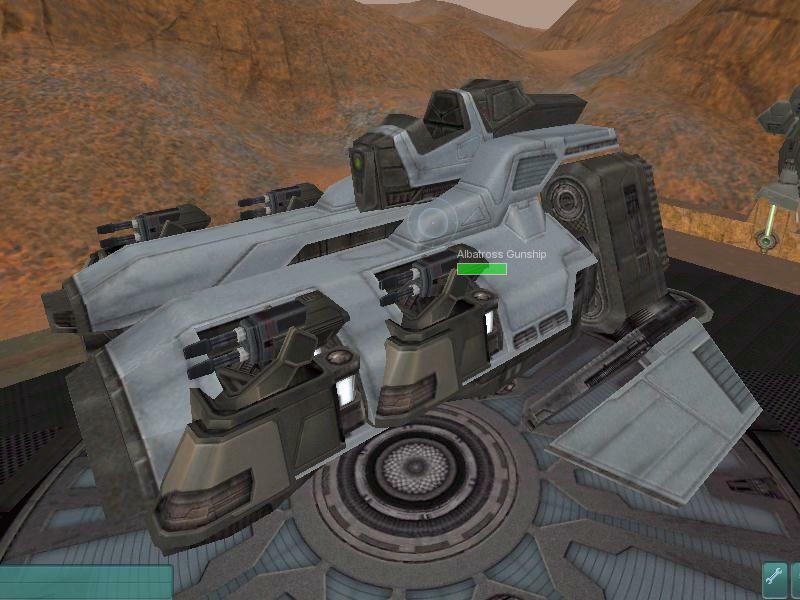 MPB packup turret barrel, and not revert to default when redeployed. Vehicle scoring to discourage crashing and suicide runs. 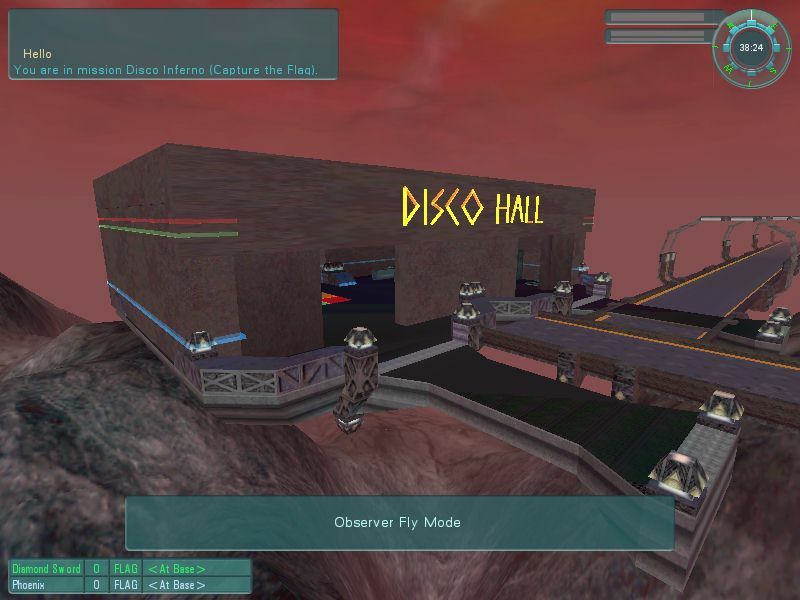 Tribes has always been a surpassingly vibrant, rich, and balanced gaming system, even from the first release of Tribes 1. However, despite this, there has always been room for improvement, and a few minor oversights. 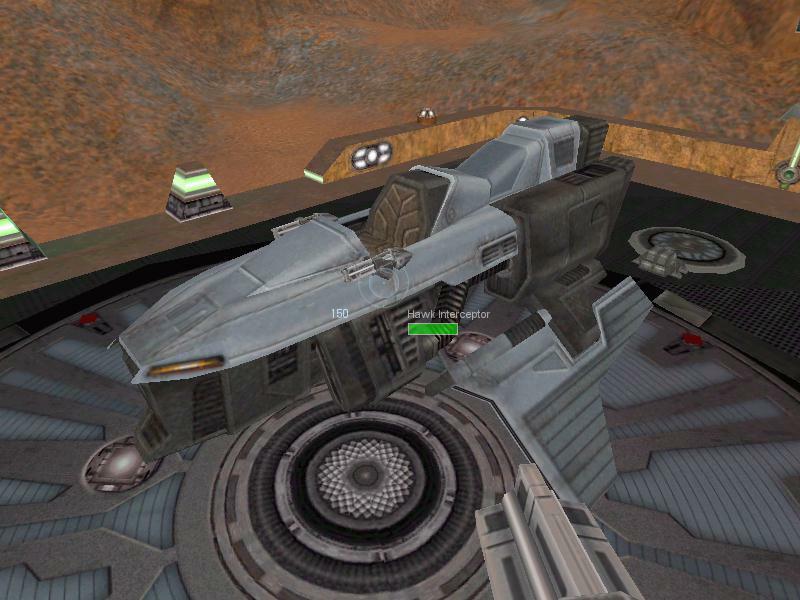 Back in Tribes 1, I used to play almost exclusively on the Insomniax mod. I'm not a mod junkie, and in fact I really dislike most mods. It seems that a lot of mods are made by people who just want to make as many cool toys as a possible and show no regard towards preserving the game balance or the original intent of the game designers. This is why I liked insomniax- It was a mod that introduced a few new toys, but maintained the game balance, patched a few holes, and didn't replace the standard weapons as the main staple of the game. 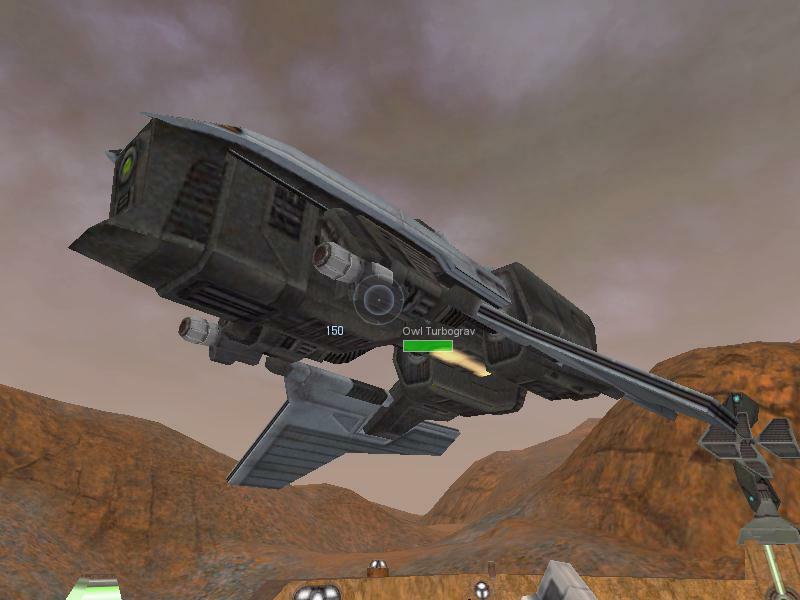 This is what I set out to do in Tribes 2. 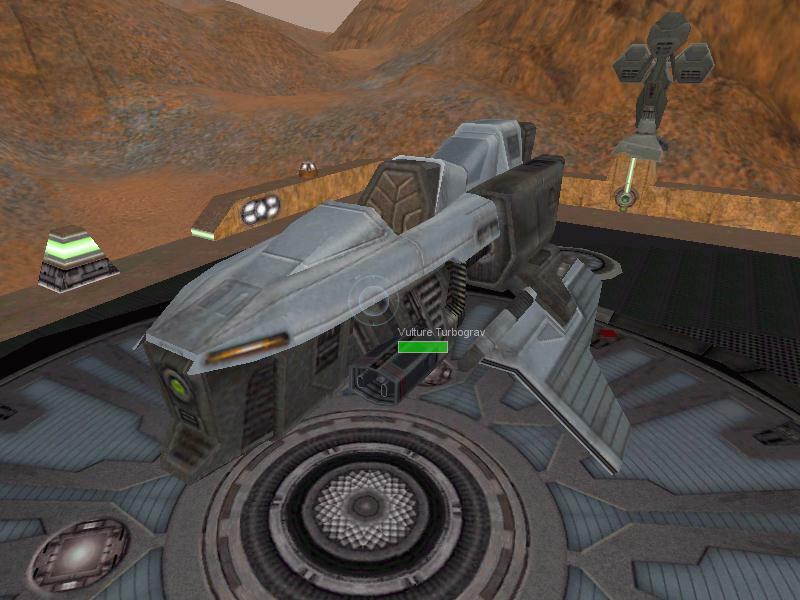 I think of the BONES mod as "Insomniax 'light' for Tribes 2". I started out just tweaking the deployable limits a little. Then I got more ideas, and saw some things that needed fixing, as well as some interesting ideas. * MPB barrel can be changed. 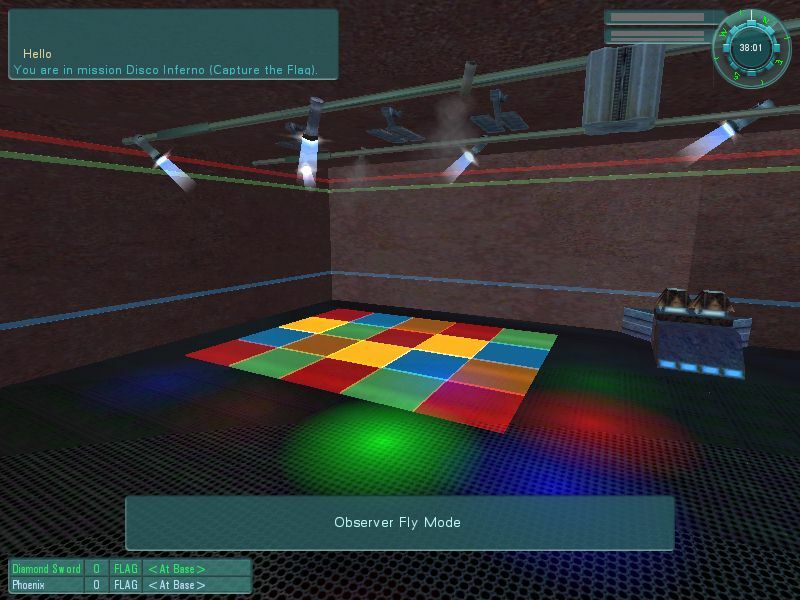 * Referee mode, with all it's toys, items, and options. * Kill/Smack/Warn buttons, to give a less-severe punishment than kicking. (A complete list of features can be found in the README file. So the overall idea was to create a mod that gave some interesting new options, new customizing choices for defense, and admin tools, all the while preserving the existing gameplay and balance. I know the change list below looks enormous, but it's not a total conversion, just a tweak. For the most part, gameplay isn't changed a whole lot.